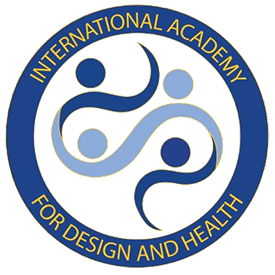 The academy is a global knowledge community dedicated to developing and sharing research findings concerning the interaction between architecture, science, technology and culture in the promotion of human health, wellbeing and quality of life. Share in the knowledge and understanding of healthy built environments. Get involved in shaping a healthier, salutogenic environment. access to premium and exclusive content by specialists in the field as the content is released.